I kind of want to do drifting. 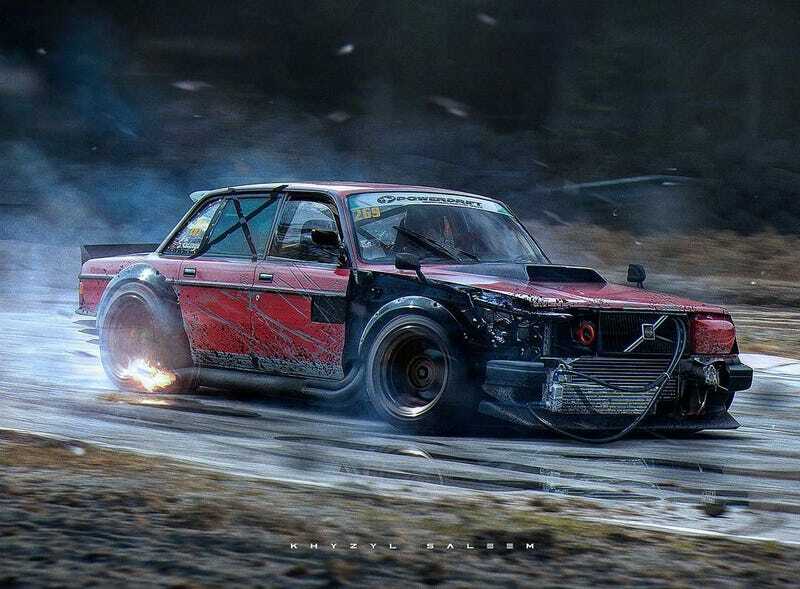 Wouldn’t mind owning a drift missile, either. I need to take a moment now and go look at my lack of garage/driveway space.